Janet was an HMI for 11 years and the national lead for PSHE. 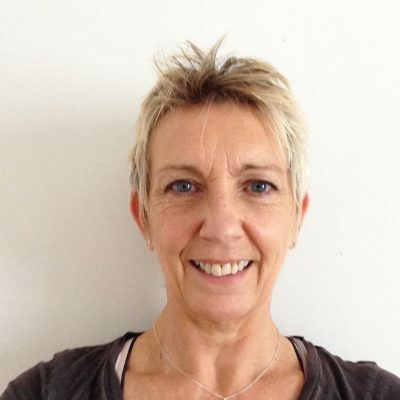 She has worked as a teacher, adviser, and trainer in the social sciences, PSHE and citizenship. She advised the DfES on the standards for the Certification of PSHE Teaching and the development of teacher training programmes for citizenship education. She is now a freelance education consultant specialising in SMSC, PSHE, safeguarding, citizenship, RSE and LGBT equalities. Supporting pupils’ SMSC development is crucial because it is those difficult to measure qualities such as empathy, cultural understanding, generosity and a capacity for joy, that are most important for a civilized society.